An interesting experiment by Codrops to create a rain drop effect on your web pages with WebGL. It might not work as expected in all browsers. Best viewed in Chrome. Posted on November 5, 2015 November 5, 2015 in Code stuff, Miscellanea and tagged weather. This post has been viewed 9201 times. 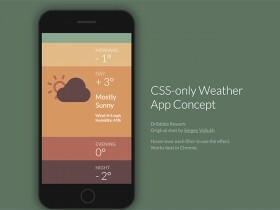 A weather app concept based on Sergey Valiukh dribbble shot and built with pure CSS. A snippet created by David Khourshid. 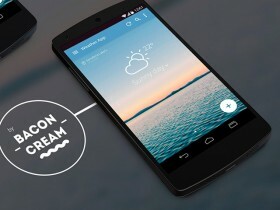 Here is a weather app concept designed for Android L devices. 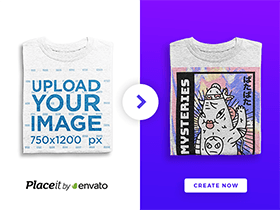 Free PSD released by frebbbies. 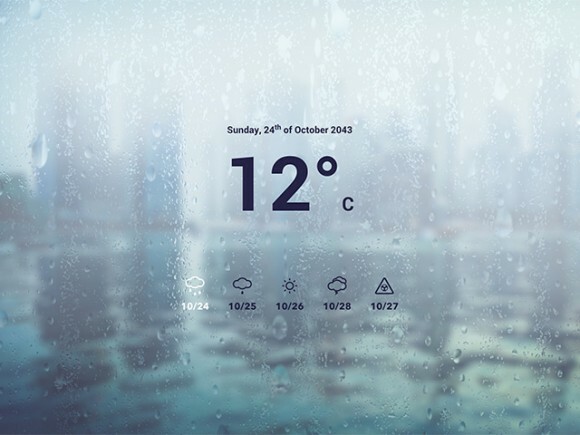 Here is an interesting set of weather animated icons made with pure CSS. Free snippet coded by Fabrizio Bianchi.